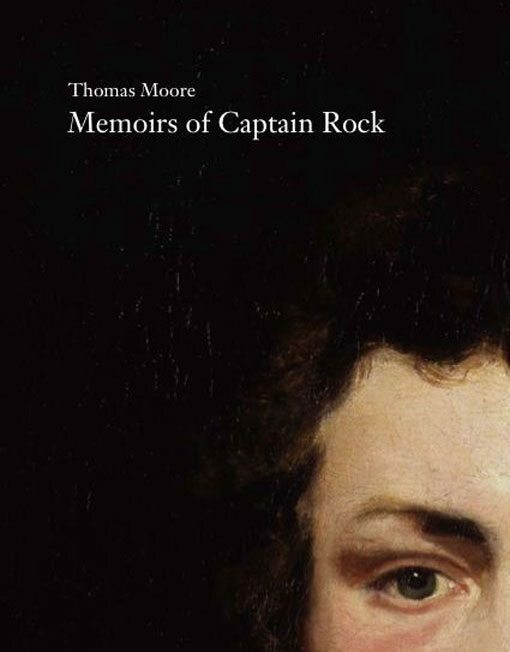 Memoirs of Captain Rock is published by Field Day in association with the Keough-Naughton Institute for Irish Studies at the University of Notre Dame. Thomas Moore (1779–1852) was Ireland’s ‘national poet’ in the century before Yeats. His Irish Melodies (1808– 34), composed and performed for an English audience, ‘to sweeten Ireland’s wrong’ secured him worldwide fame. But Memoirs of Captain Rock (1824) was a sudden and brilliant variation on ‘the-smile-and-the-tear’ rhetoric of the Melodies. Its attribution of Irish violence to the British state’s support for a rapacious Protestant minority and its savage military and legal repression of a Catholic majority inverted Tory platitudes and helped to make the brutal realities of Irish life a subject of serious public debate. Six editions were printed in London in 1824 alone; other editions appeared in Paris, Berlin, New York and Philadelphia. This annotated edition is the first to be published in Ireland.